There are countless ways to get involved with our organization. 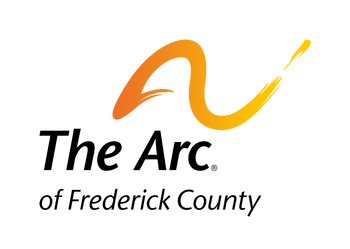 If you’re the type that likes to work directly with The Arc and the people we support, check out our volunteer opportunities -- there's something for everyone. We also appreciate those that may not have the time but have the ability to make a difference financially. If you’re interested in seeing what’s going on, visit our calendar of events. And don't forget to join us as a member. Please look for The Arc of Frederick County on Social Media. "Like" us on Facebook, follow us on Twitter, read our Blog, and subscribe to our email list.  You can now stay in touch and receive updates for The Arc of Frederick County by joining us on Facebook. If you currently have a profile on Facebook, visit our page and become a fan! Get short updates from The Arc while on the go! is a places where our partners can enjoy getting a glimpse into the lives of people we serve and learn how Frederick County supports people to be active and contributing members of their communities.